Just yesterday you had 7 and that wasn't all of you, keep filming rsps tournies in 2019 to think u've made it. Guy posts pictures of pure tournies which is 100% rng. Stop avoiding and come to wildy. We can do main nh in da anytime. 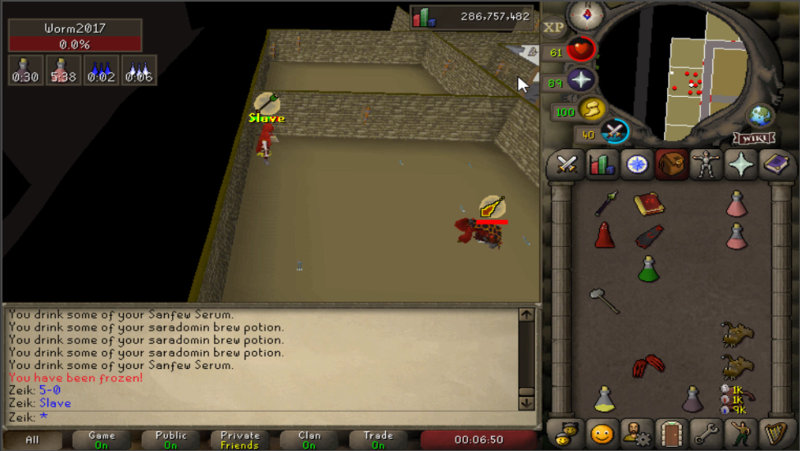 50m bet. Stupid enough to think we came for a key instead of PVP. Well if u cant even read i think its useless to explain anything to you. Where does it say this topic is about a key that no1 cares about? (except #fi) Again, were here for PVP. Last edited by Nipsu; 1 Week Ago at 11:32 AM. but ur evading the main topic of this thread?